We are at 12 School Road in the centre of Fairlie, 100m off the main street and town centre with restaurants, bars, cafés and shopping area. 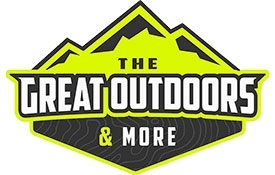 Enjoy the wild Mackenzie with outdoor rental equipment, long and short-term. Experience for yourself what the wild Mackenzie has to offer. Easy pick up and drop off location. 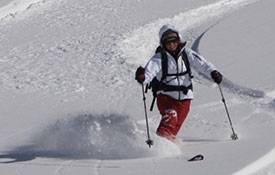 Ski and ride at Mt Dobson on natural dry powder snow, trails to suit all abilities and a huge learners' area with all-day sun and wide open uncrowded runs. The Mt Dobson season runs from July to October. Experience the wonders of the universe with Earth & Sky. 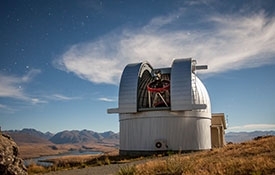 Go on one of the famous night-time observatory tours at one of two dedicated locations in the heart of the Aoraki Mackenzie International Dark Sky Reserve. Tekapo Springs offers three-tiered hot pools landscaped in local greywacke rock and surrounded by the region's native alpine plants to create a natural setting. Pool temperatures range from 40°C to 36°C. The pools have benched seating so you can sit back, relax and soak. The hot pools are open from 10am - 9pm daily. 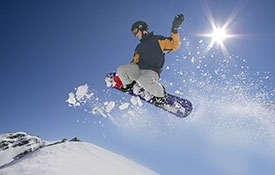 Ski or snowboard in the heart of the South Island of New Zealand. Roundhill is a fantastic family ski field with breathtaking views of Aoraki Mt Cook, the Southern Alps and Lake Tekapo. Roundhill is a place that friends and family meet to enjoy a relaxing day on the slopes.